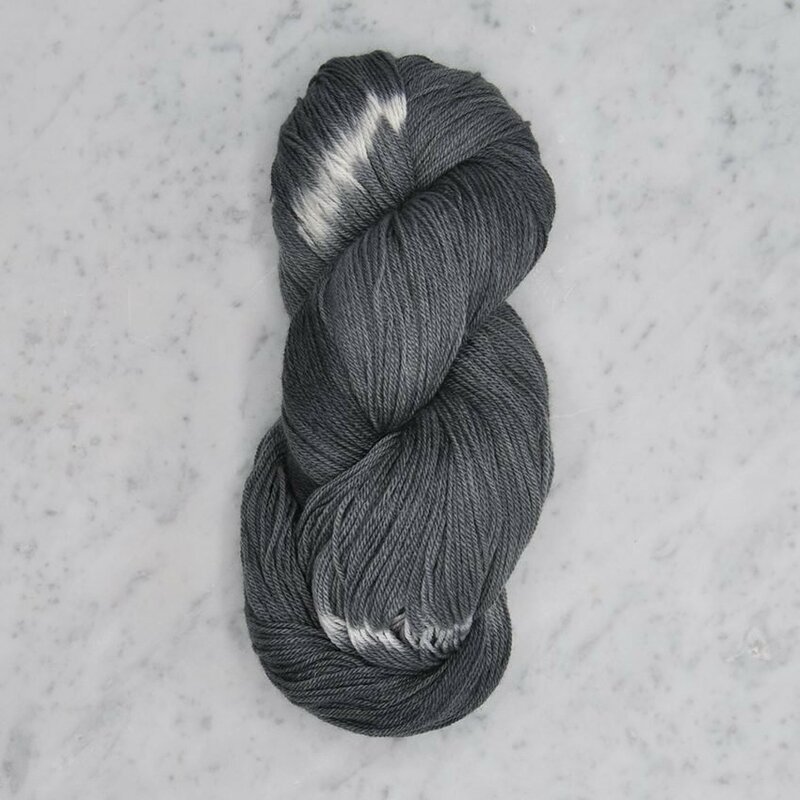 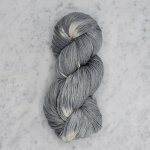 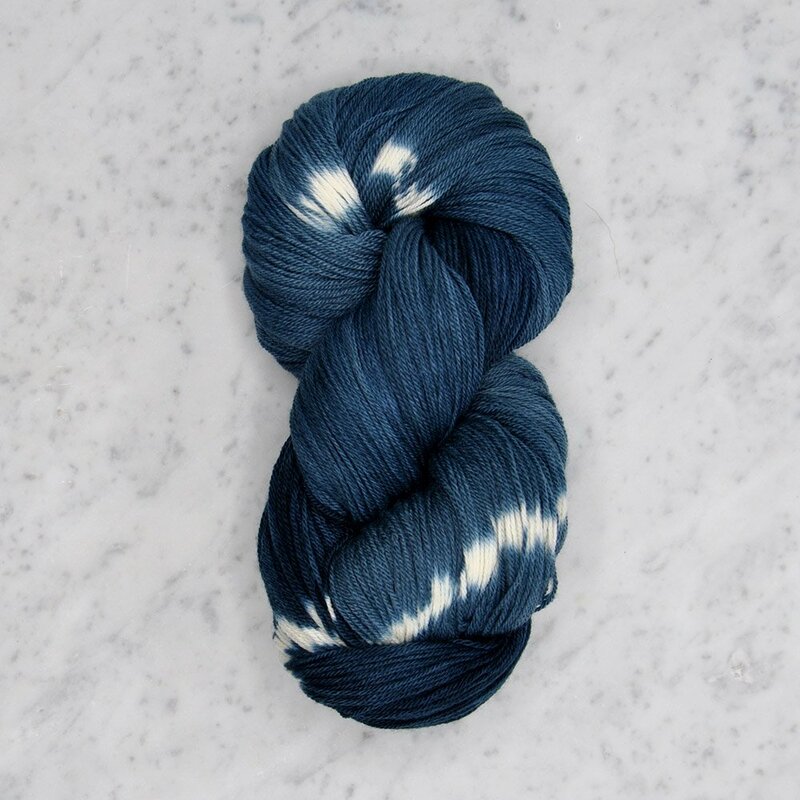 Firefly, dyed on Swans Island's organic Merino, are equal parts whimsical and elegant. 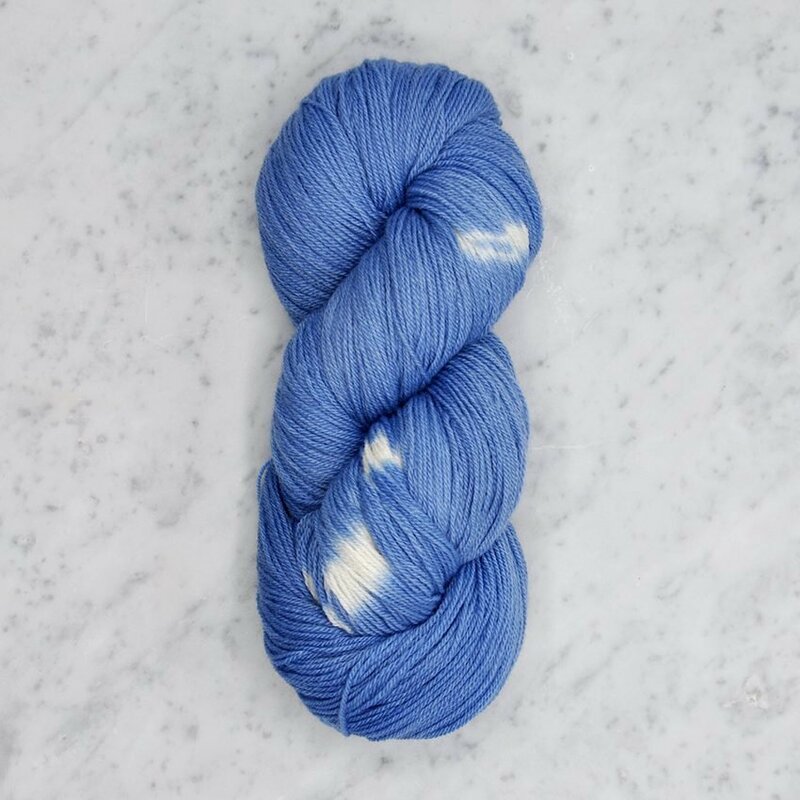 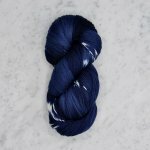 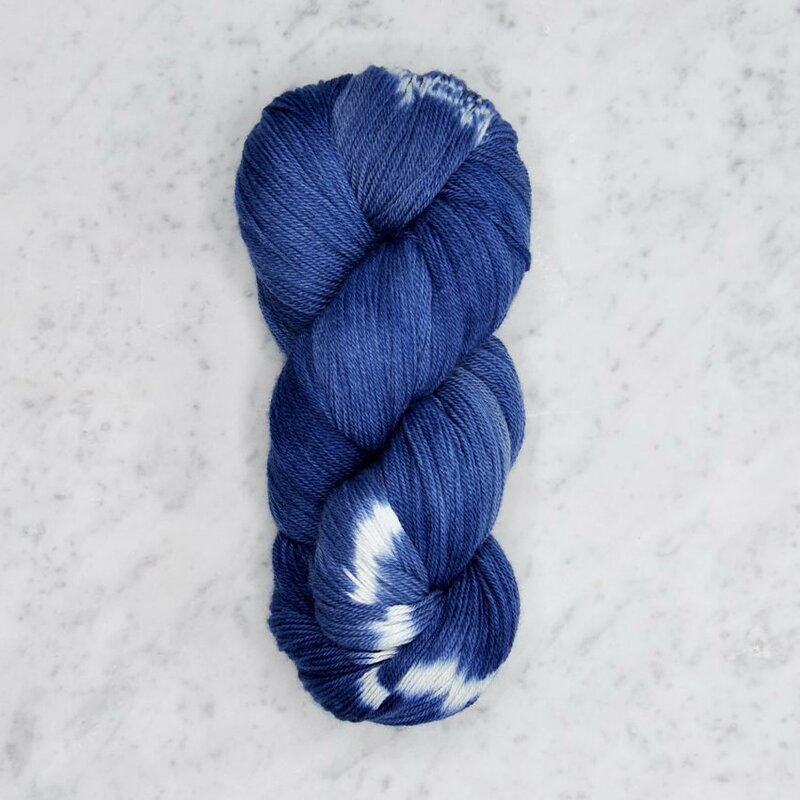 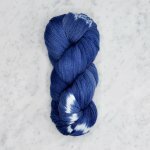 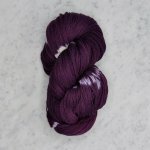 Each skein is meticulously hand-tied before saturating in a vat of rich dye. 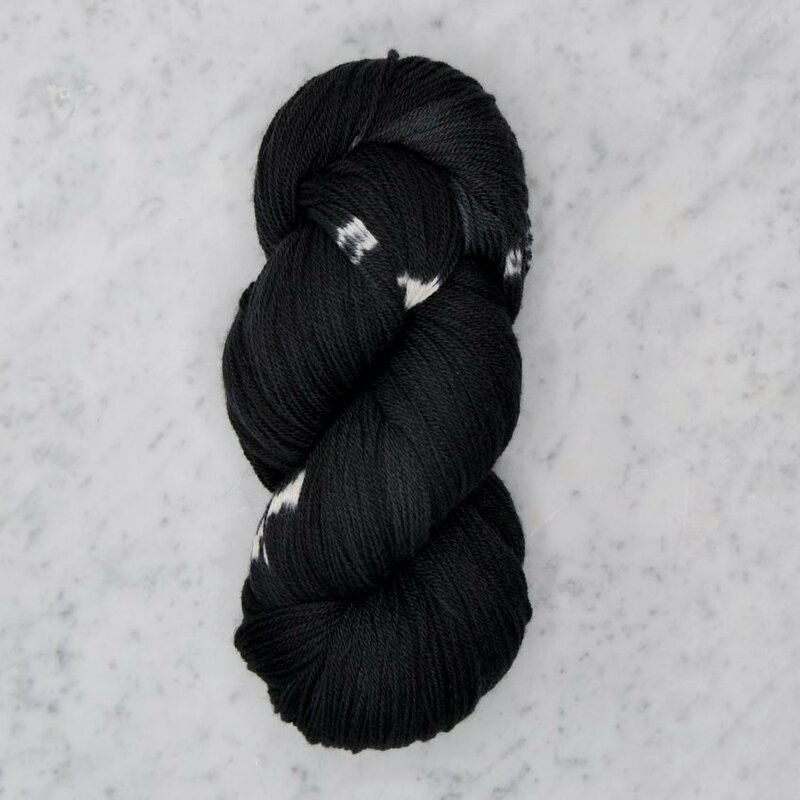 When the ties are removed, they reveal striking white resists against a single saturated tone, reminding us of fireflies sparkling against a night sky.